Enjoy a full day luxury tour of the most stunning scenery in the beautiful Peak District. 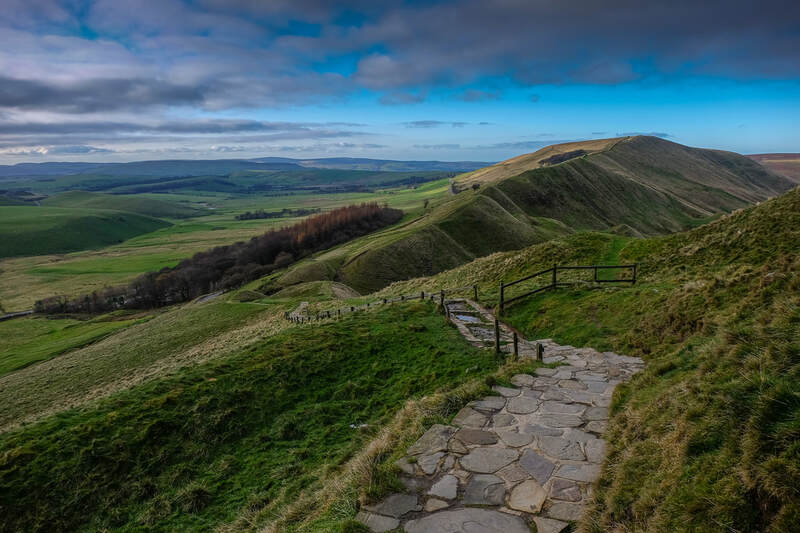 This tour concentrates on the wilder, more rugged area of the National Park known as the Dark Peak. 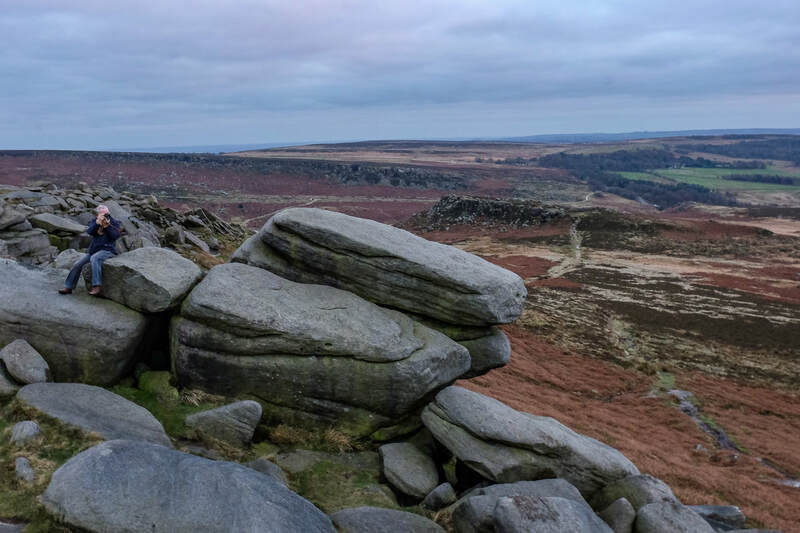 The Dark Peak is characterised by its spectacular rock formations and heather clad moorland with sprawling gritstone edges offering expansive views over the Peaks. Higgar Tor and Stanage Edge offer the opportunity for short walks along the hilltops with wonderful views over a unique landscape. We will also drive through the spectacular Winnats Pass to enjoy the views around Mam Tor, the "Shivering Mountain". We will also visit the charming village of Hathersage, famous for the grave of Robin Hood's lieutenant, Little John. There will also be an opportunity to explore the streets of historic Castleton, with its famous jewellery shops specialising in the unique, local Blue John Stone. It's not all Dark Peak, though. We'll venture into the more genteel White Peak to visit the historic "Plague Village" of Eyam and stand on Monsal Head, with its wonderful views across Monsal Dale. 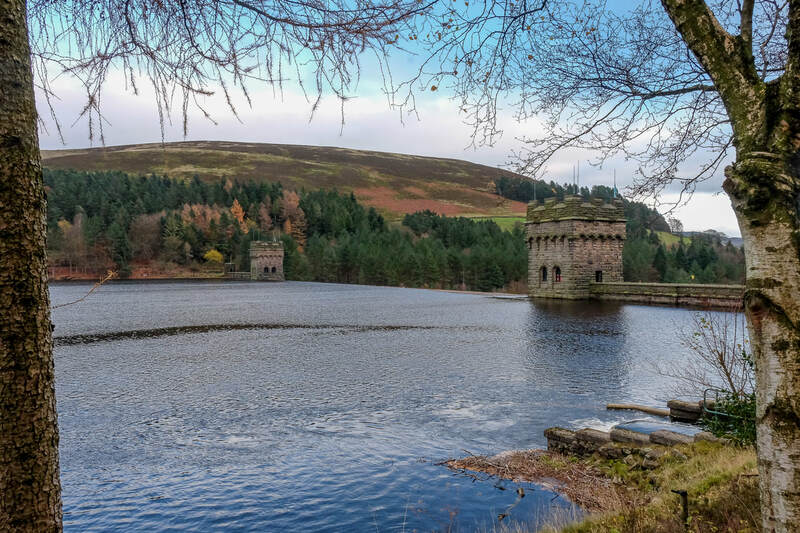 Finally, the tour will take us to Derwent Dam, famous for its links to the Dambusters Squadron in WWII and situated in a beautiful valley. This tour will include luxury travel in a VW Caravelle Executive, licensed to carry 6 passengers. This is not a standard minibus tour as we strive to provide a comfortable, executive, friendly, courteous, professional, reliable and informative service to our customers. The vehicle has climate controlled air conditioning and flexible seating arrangements to suit all passengers. Your comfort is our priority and we are prepared for every eventuality, with complimentary use of rainwear and umbrellas. What's more, after a long day of sightseeing, our Caravelle is also equipped with cushions and blankets so you can sit back, relax and leave the driving to us. The tour normally begins at 10am and concludes around 5:30pm. Pick up and drop off can be arranged at your Peak District accommodation or other address by prior arrangement. Prices begin at £225, available daily for 1-6 passengers. ​We can arrange refreshment stops or you are welcome to bring your own supplies with you. All you'll need is your camera! To book, check availability or to request further details, please click here.